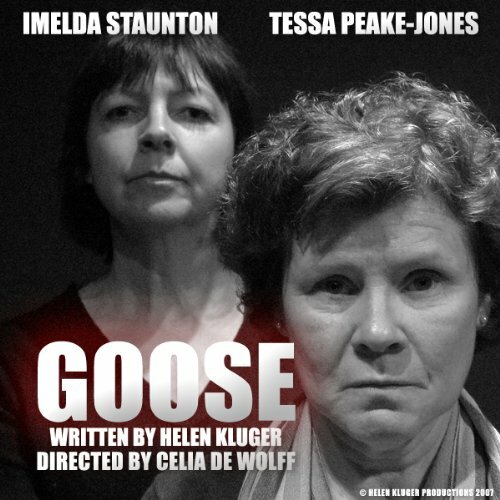 Showing results by narrator "Tessa Peake-Jones"
"Evil killer art teacher poisons defenceless old woman!" That is how the tabloids portrayed Janet Macredie at her original trial, where she was accused of murdering her godmother. Now, 16 months later, her appeal is being heard at The Old Bailey. She is accompanied by Prison Officer, Margaret Hoist. Two women, two lives about to change. Don't look for a long listen. Won't happen. April has lots of nicknames: there's April Showers, because she's always crying, and April Fool, because of when her birthday falls. 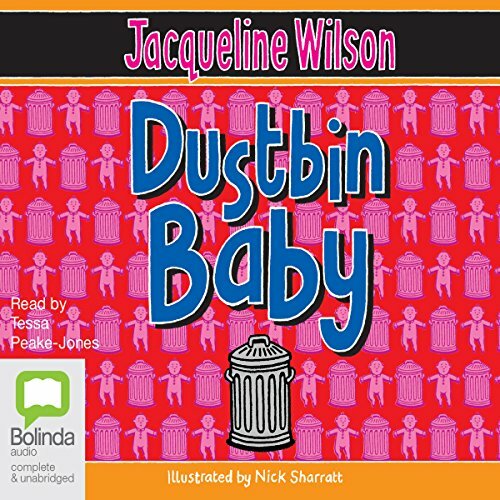 Her worst nickname of all, though, is Dustbin Baby. That reminds her of how she started out in life: abandoned in a rubbish bin. When she turns 14, April decides that she must find out who she really is, where she came from and, most importantly, who her real mother is. There have been lots of people she's called Mum, and now she lives with Marion. When Ed finds himself sleeping in the spare room he realises he might have to rediscover exactly what love is. But coming up with the correct definition proves harder than he first imagines. 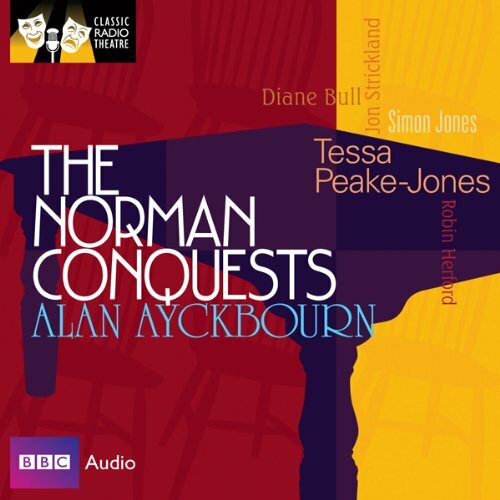 Starring Paul Ritter, Tessa Peake-Jones, Aurelie Ambland, Jonathan Forbes, Peter Polycarpou, and Jane Whittenshaw. Directed by Sally Avens. When the deviously amorous Norman plans a clandestine weekend away with his sister-in-law, he has some fun and games in mind. But not quite the fun and games that he gets.